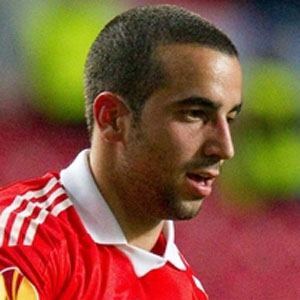 Midfielder who joined Benfica in 2008 and became a member of the Portuguese national team in 2010. He spent his youth career with CAC Pontinha, Benfica and Belenenses. He debuted professionally for Belenenses in 2003 and went on to appear in 96 matches for the club over five seasons. He was born in Lisbon, Portugal. He and Nani became teammates on the Portuguese national team.